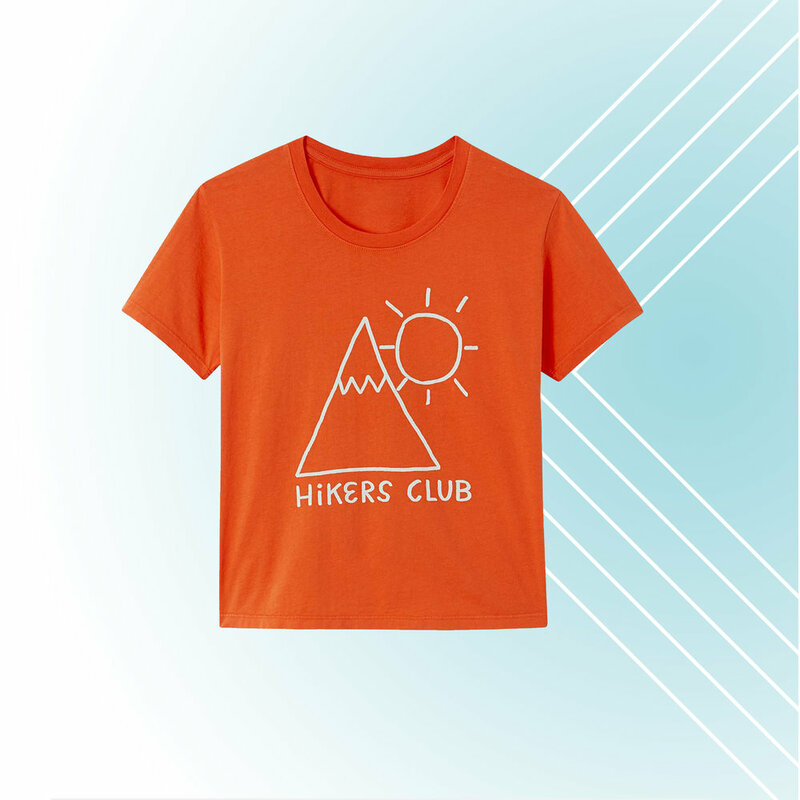 This hikers tee is a fun and vibrant gift for avid hikers. This carry-on luggage is waterproof, durable and the perfect size for frequent flyers. Keeps your drink cold for 24 hours, or hot for 12 hours. It's also eco-friendly, high quality, and perfectly sized. Gift this multi-purpose bandana. It has printed safety tips like how to treat bites and stings, how to orient yourself if lost, and more. Very innovative! 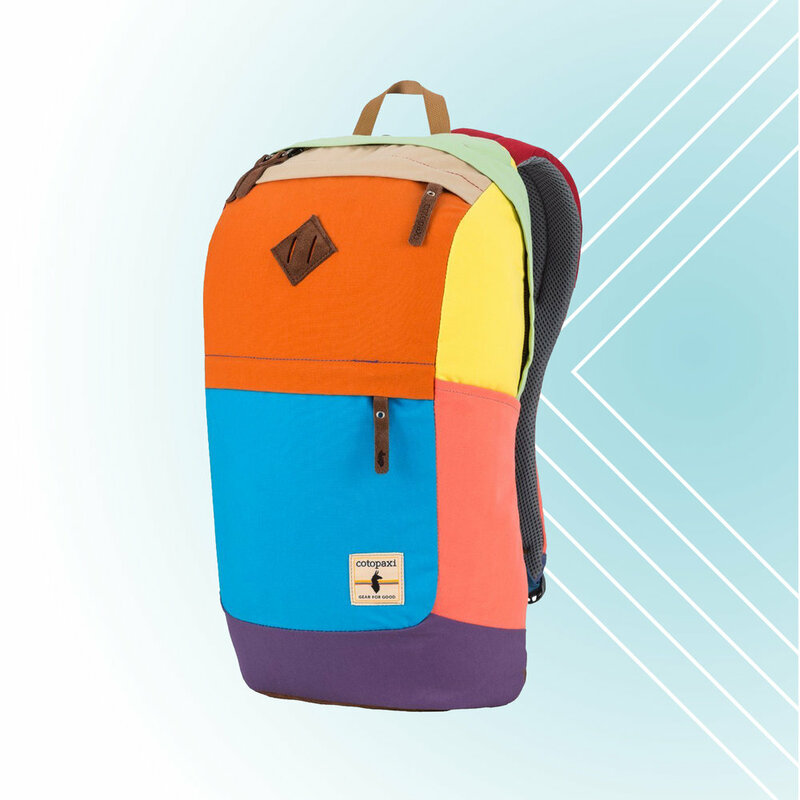 A perfectly colorful lifestyle or travel pack. This backpack is durable and complete with a laptop sleeve, water bottle holders, and all kinds of pockets and organizers. Gift a vibrant windbreaker, perfect for day hikes. There are 12 color combos to choose from. I personally want them all! These sunnies are stylish and have mirrored lenses. They're great for outdoor activities because they're light weight. Gift a garment folder to your practical friend or family member. This nifty packing device helps keeps your things neat and organized within your suitcase. This classic style has been resurrected, as it should! Gift this to your outdoorsy girl so she can rock lumber chic style on the trails. Gift this vintage inspired Travel Journal. Great stocking stuffer! This camera is the perfect travel companion. The quality is much higher than a phone camera, but it's much more portable than a high end DSLR. You can also easily port your images to your phone with ease.